Create your own Oscar style party! Its Oscar party time! Congratulations to all the winners of this year’s 90th Academy Awards ceremony. As we reach the pinnacle of the award season why not throw your own Oscar party or a movie inspired party to celebrate a birthday or simply an idea for a party to beat the winter blues. To create your premier night theme for everything “Oscar”, turn your décor gold with illooms®. Our gold illooms will light up your event with a stunning burnished golden glow that will last the whole night long. illooms® are fitted with an integrated LED that illuminates the balloon and glows for up to 15 hours, ensuring your guests will feel like VIP’s. With many ideas available to create a Hollywood inspired party it’s easy to recreate the theme from turning your hall into a walk of fame with a red carpet, handing out your own style Oscars to your guests to wowing them with movie trivia games and champagne. To help with your movie trivia, here are the 10 top award-winning movies that had Balloons featured in the film – see how many you recognise. The Red Balloon (1956), Academy winner for “Best Writing” and also ‘Best Screenplay” A short famous film about a red balloon with a life of its own follows a bot around Paris. Charlie Bubbles (1967), winning an Oscar for Best Support Actress. The story of Charlie who steals an hot air balloon. The White Balloon (1995), won a Golden Camera award. An Iranian film, tells the story of a little girl who goes to buy a goldfish, she looses her money down a drain & a boy selling balloons in the street helps her using some chewing gum on the end of his balloon rod they eventually retrieve the note. 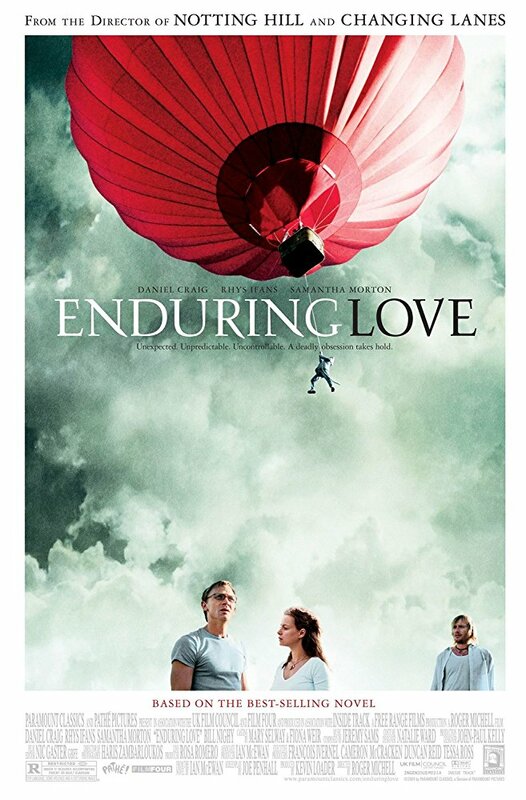 Enduring Love (2004). Empire Award winner. A drift hot air balloon, interrupt Joe’s romantic picnic, which then turns into a heroic adventure to rescue to land the balloon & it’s young boy passenger. Casanova (2005), won COFCA (Central Ohio film Critics Association) award for Best Actor. In this 2005 version of the life of Casanova, Heath Ledger as Casanova takes a romantic balloon ride above Venice with his leading lady. 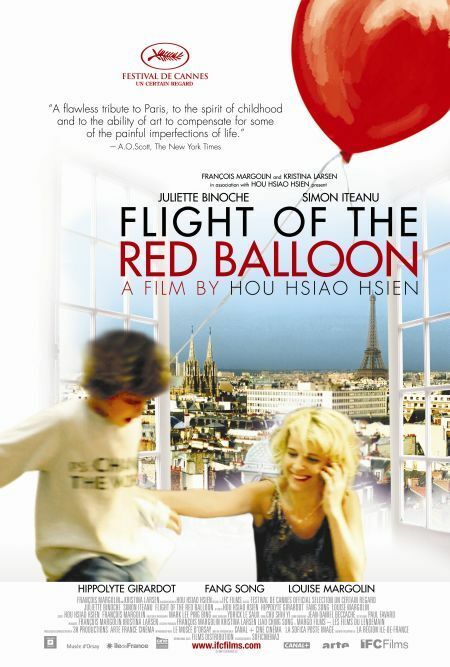 Flight of the Red Balloon (2007), won ICP award for Best Actor. 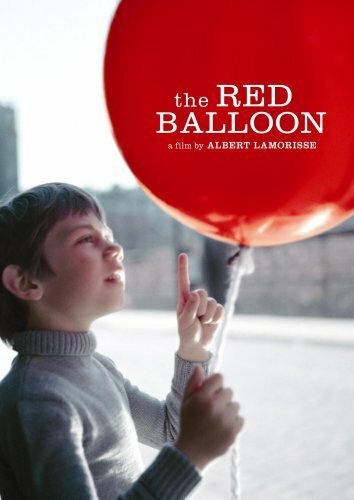 A little boy and his baby-sitter inhabit the same imaginary world: through their adventures they are followed by a strange red balloon, with references to the 1959 original red balloon film. 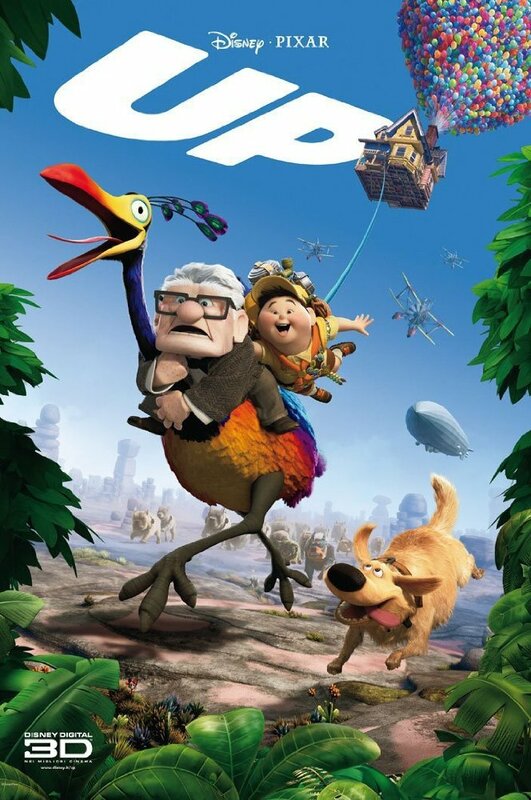 Up (2009), Double Oscar winner for Best Animated Feature film and also Best Music Achievement. 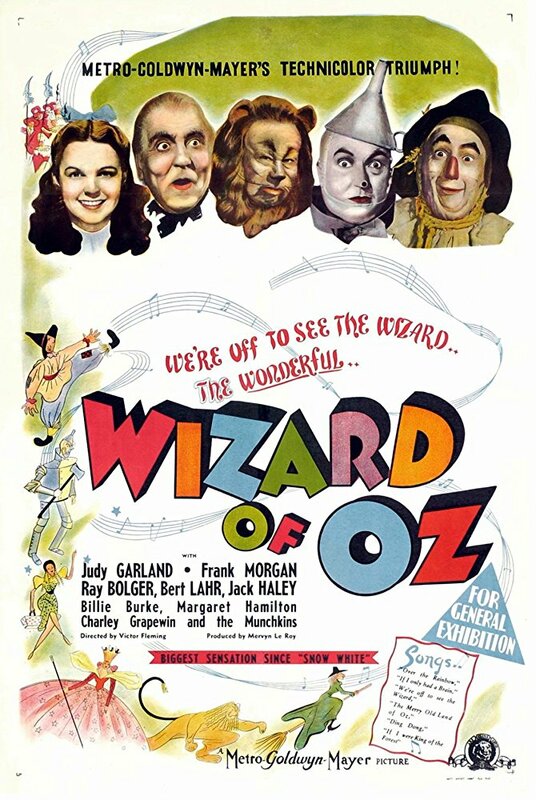 In this Disney animated feature, an old man ties a multitude of balloons to his house, which takes him into the sky along with a boy scout in search of adventure. 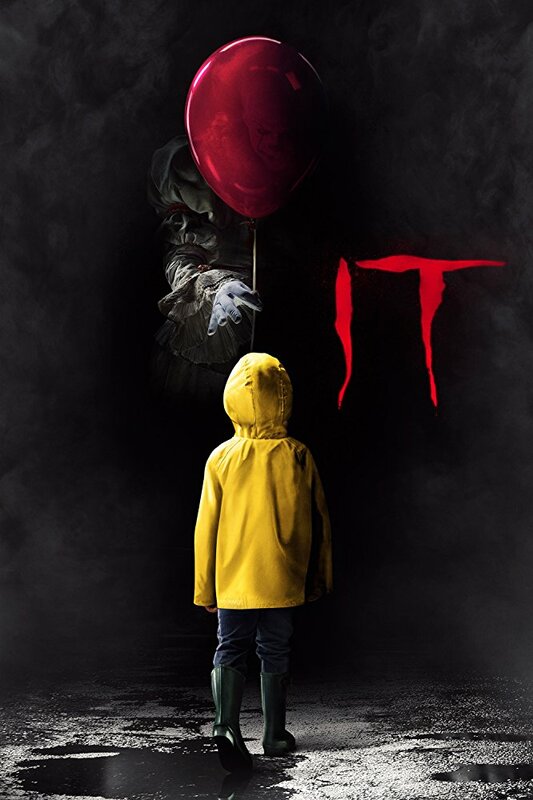 IT (2017), winning Fright Meter Award for Best Supporting Actor and also IGN Best Horror Movie. The famous Stephen King’s novel updated, with red balloons used by the clown, Pennywise to lure children. We would love to see your illoom Oscar party pictures. Either let us know in the comments below or head on over to our ‘Upload Your Photos ‘page where you can share photos of your creative party ideas with all of the illooms community.